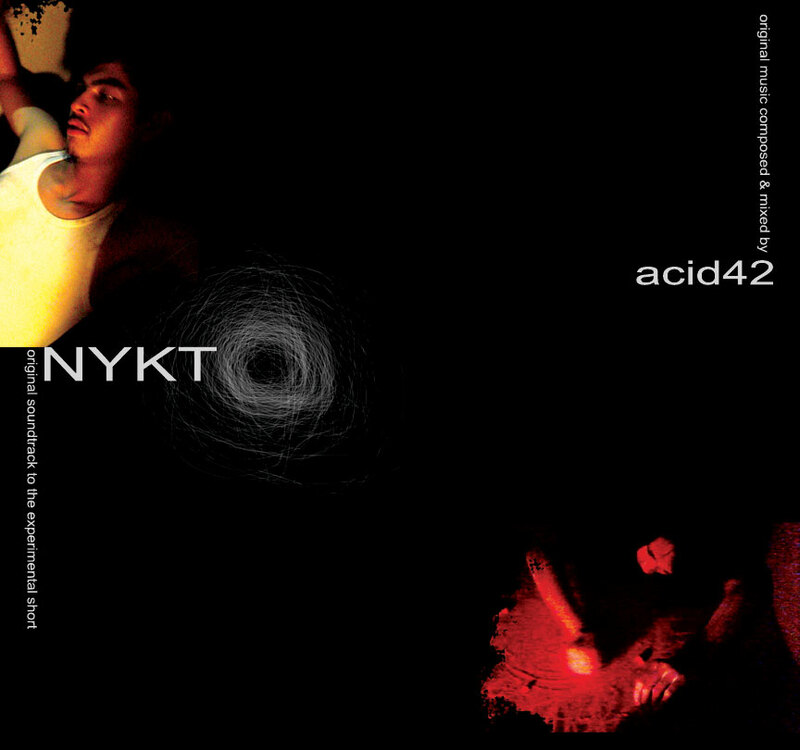 Nykto by Acid42, is a series of tunes which comprise the original soundtrack to the 12-minute independent short video of the same title, directed by Elvert dela Cruz Bañares, which in turn, was loosely based on a poem entitled “Darkness” by Arris Rivera. The music is a mix of ethnic and electronic, world and urban, dark and light melodies, silence and rhythm, meandering into hope and fulfillment, as eventually all darkness must pass. The music was created by Acid42 (Lionel Valdellon) without having seen or known anything about the film except for a brief conceptual phrase: darkness to light. The album also includes remixes by Bleedingboy|Soundtrack and Emorej, two more Philippine electronica producers and regular QED Records contributors. FILE UNDER: worldbeat, soundtrack, electronica, ethnotronica, less morose than Morricone, world-y like Peter Gabriel, more alive than Dead Can Dance. DETAILS: 7 mp3s, encoded at CBR and VBR (192 kbps quality), 44.1 khz stereo. | Released: July 5, 2007. Individual tracks after the jump. Thank you for opening a wonderfully new sight..I wish you the best of luck with your new venture.